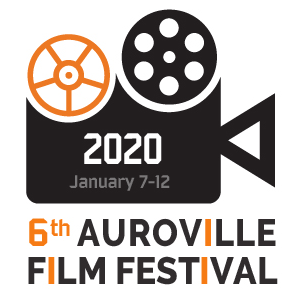 The 6th Auroville Film Festival is now open for submissions! The festival dates are 7th – 12th January 2020. Please follow the links below to submit your film. Films that develop the theme of Human Unity should be submitted before June 30th. Films by residents of Auroville and the bioregion, by students of Auroville and films about Auroville should be submitted before August 31st.